This is the week long program that offers a little bit of everything! Perfect for first time campers and returning campers alike! Our traditional one week camp is the classic Camp Don Lee experience. 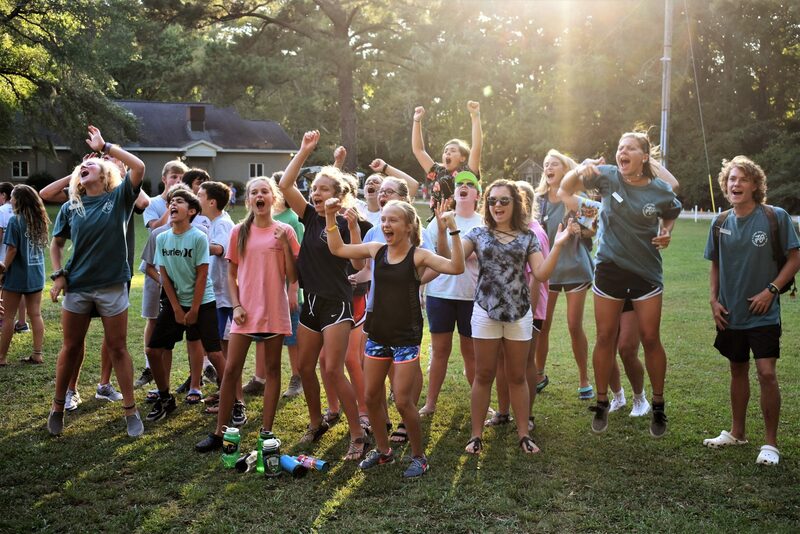 Whether campers are coming with friends or on their own, they will become a part of the “small group” family that is truly special to Camp Don Lee. This one week of summer camp will create stories and memories they will be talking about until they come back next summer! This is the Heart of the Camp Don Lee Camping Experience: Building a Supportive and Caring Group in an Atmosphere of Trust will Open the Door for many Positive Life-Changing Experiences. 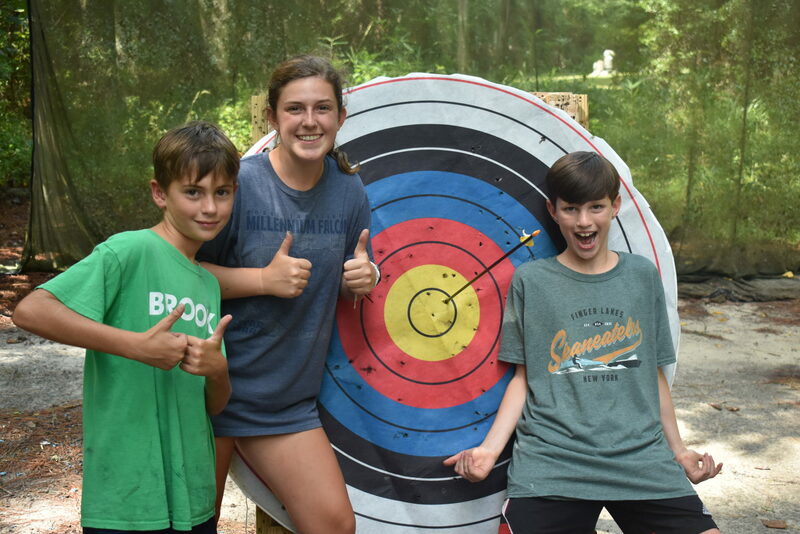 Campers will get to try new activities and learn new skills like archery, canoeing, kayaking, sailing, cooking over a fire, fishing and more. They will also form a community through team building on the low element Challenge Course and through nightly devotions at Vespers. Swimming in the pool, hayrides, campfires, field or pool games, worship, dances and talent shows will also be highlights during their week. Throughout the week there will be several exciting camp-wide events such as outdoor worship, field games, scavenger hunts, dances and more! The week culminates with a special Friday night theme event followed by a whole-camp worship experience developed and led by campers. 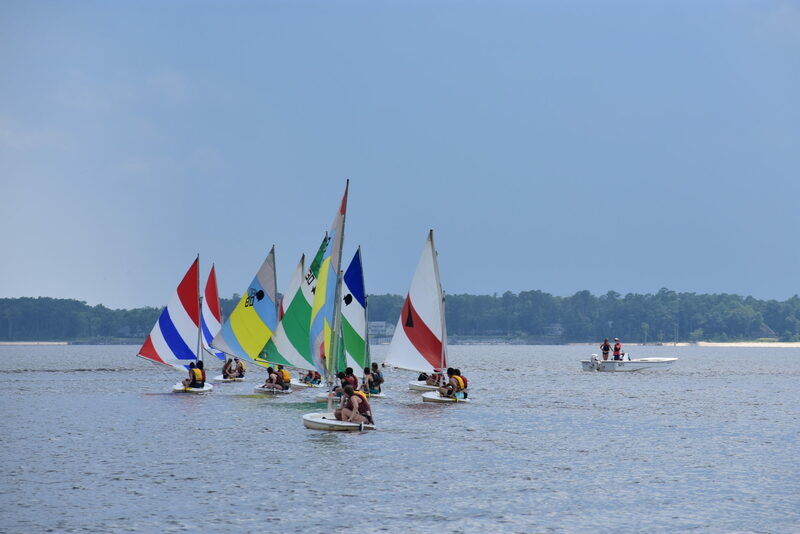 All the elements of the Don Lee program come together to make for a week your camper will never forget.